Radhika* was diagnosed with Cerebral Palsy Microcephaly that delayed her normal developmental milestones. This led to her inability to sit independently and setting in of involuntary movements. 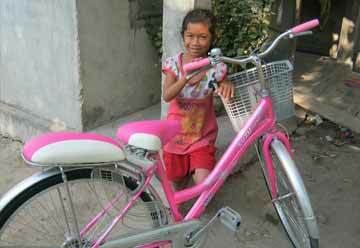 At the age of 4, she was admitted to the Centre for Inclusive and Vocational Education (CIVE) at Shishu Sarothi. 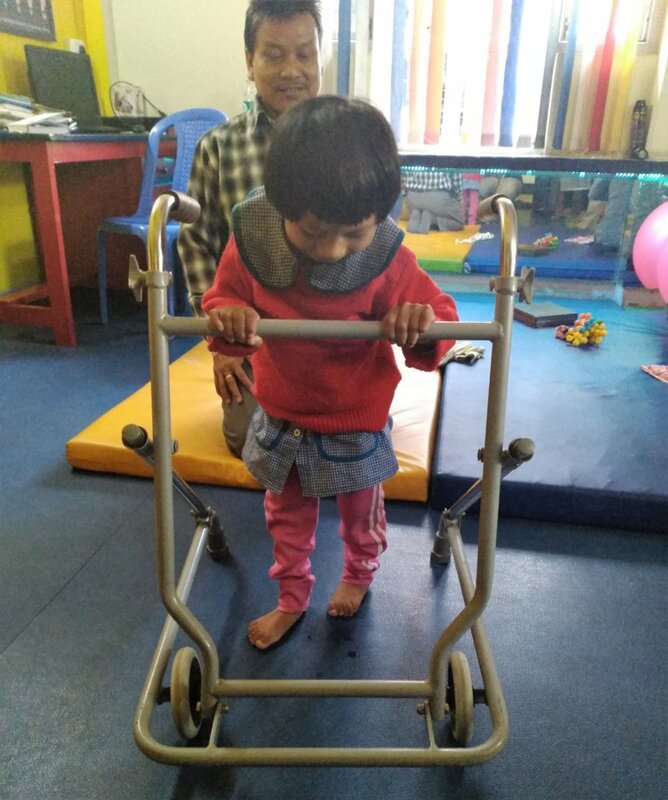 At the Physical Rehabilitation Unit of the CIVE, she is undergoing rigorous physiotherapy sessions involving range of motion exercises, and using physio-balls, rollators and hand dexterity boards. Today, it has been just over a year since she was enrolled, and she has shown considerable improvement with her ability to sit upright without anysupport and her involuntary reflexes have also reduced. We are hopeful that she will continue to show more positive outcomes from these physiotherapy sessions in the coming days. Apart from the Physical Rehabilitation Unit, CIVE has several units, namely a preliminary holding group that offers intensive stimulation and orientation to children prior to their enrolment at centre, the Playgroup Unit which follows a reverse inclusion model where both children with and without disabilities learn through the medium of play, to make them ‘school ready’ as far as possible. Children whose disabilities are more profound in nature are placed in the Special Teaching Unit (STU) or Leisure Learning Unit (LLU) which caters to children with high support needs according to their age. While, the Functional Unit (FU) caters to older children with improved fine motor skills and Functional Academic Unit (FA) caters to children with cognitive abilities. A separate unit offers early intervention and school readiness training to children with autism and attention deficit disorders. CIVE also has an ICT Lab providing computer education with help of assistive devices such as trackball mouse, special large font, coloured keyboards and special software such as the e-saadhya programs to children at the Centre as well as students with disability from other organizations. The Vocational Unit provides vocational training in paper crafts, to young adults with developmental disability to empower and equip them with skills for employability in the long run. A comparatively new initiative of alternate Yoga therapy has also been initiated for all the children enrolled at CIVE since January, 2019. Karan* is a 6 year old child of STU, diagnosed with Cerebral Palsy (Hypotonic) and Microcephaly and associated sensory impairments (Proprioceptive Vestibular), when he was 4. He was very uncomfortable in certain clothing and interactions with some textures likegrass, etc. He had problems in determiningdistance and height vis–a-vis his surroundings, which made him accident prone and fearful. All these hampered his daily functioning. With the use of several sensory items such as different tactile surfaces and balancing board, he is now able cooperate while dressing, he is able to walk independently, and deal with grassy surfaces without discomfort and can now join in play with other children on swings, ladders, tunnels (which he would earlier avoid). 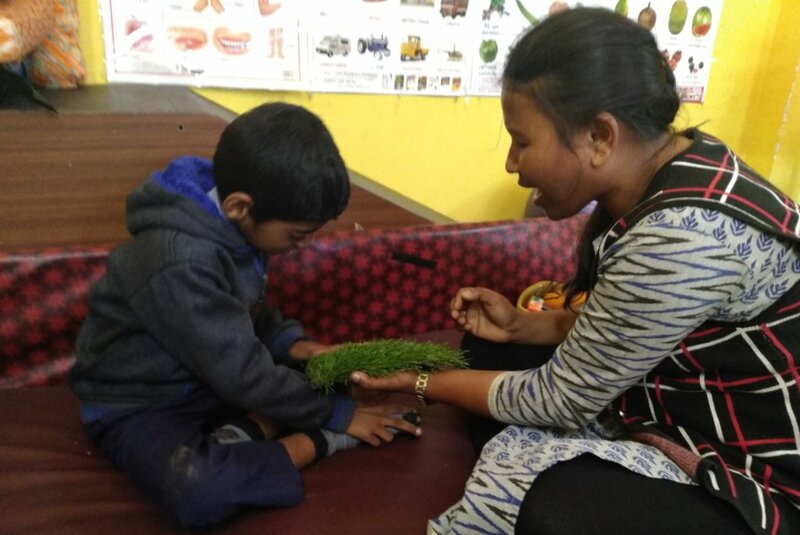 Our teachers continue to work with Karan to improve environmental and self-awarenessfor him through such alternative multisensory approaches. The special educators at the CIVE use alternate forms of Teaching Learning Materials (TLM) tomake learning innovative and fun. 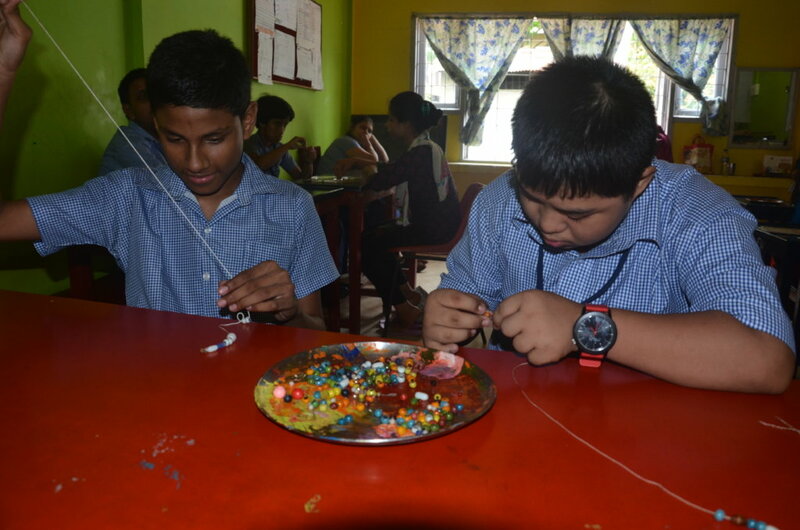 They use a holistic approach with the children with disability to enhance their cooperation in activities of daily living (ADL) and facilitate learning of academic subjects to the best of their capabilities. 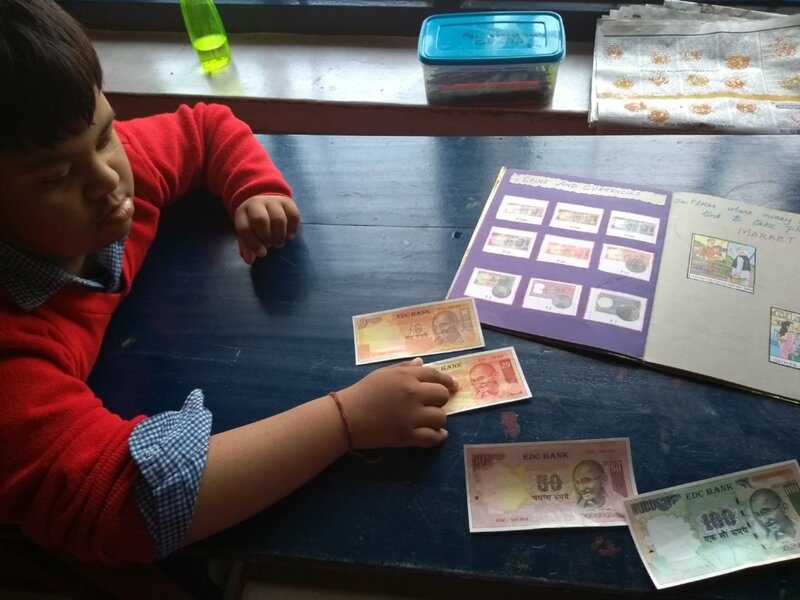 In the Functional Academic Unit, Teaching Learning Materials are used to make students learn monetary transactionsalong withfunctional literacy - reading and writing, while in the Playgroup Unit the children learn to recite rhymes and identify alphabets and numbers with these TLMs. Customized special furniture such as ‘Special Castor Chairs’ with supporting pommels, neck and head rest features, foot boards and straps, fitted with castor wheels for ease of mobility,are an essential for most of the children with high support needs at the CIVE. These chairs help in the child’s overall mobility and maintaining correct position and posture. 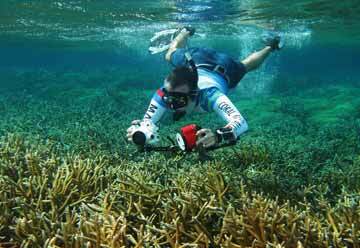 Theyenhance their ability to carry out activities with lot more ease and comfort. 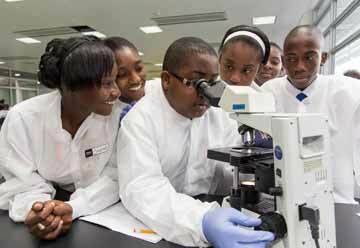 These activities include paying attention to lessons taught in class, eating food, and carrying out therapies by the teachers as well as the families. At CIVE, events and activities are regularly planned to create mutually beneficial awareness programs with local communities and stakeholders to promote the idea of inclusion and create an enabling environment. Various festivals are celebrated, inclusive sports events are organized where children from other schools are actively involved. 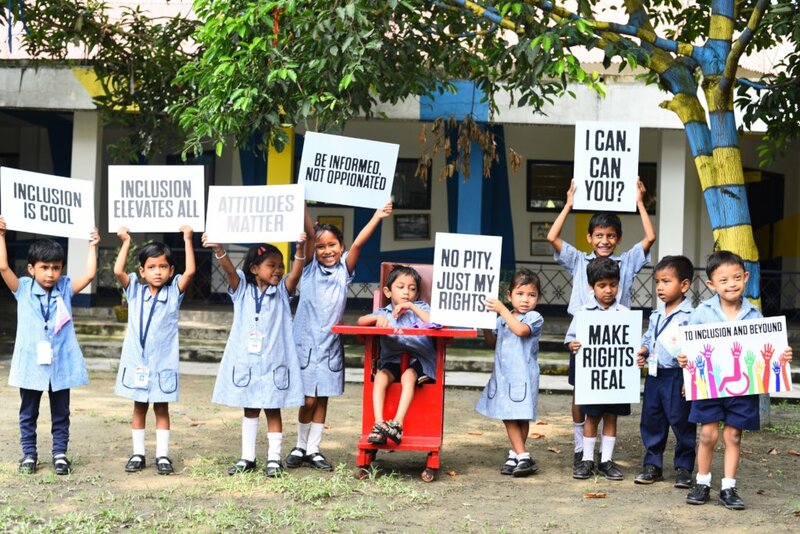 The children from CIVE are also being taught to organize and participate in Inclusive Children’s Parliament. These activities open avenues for exposure and interactions with other members of local communities and authorities, helps to build their confidence and empower them to be self- advocates. 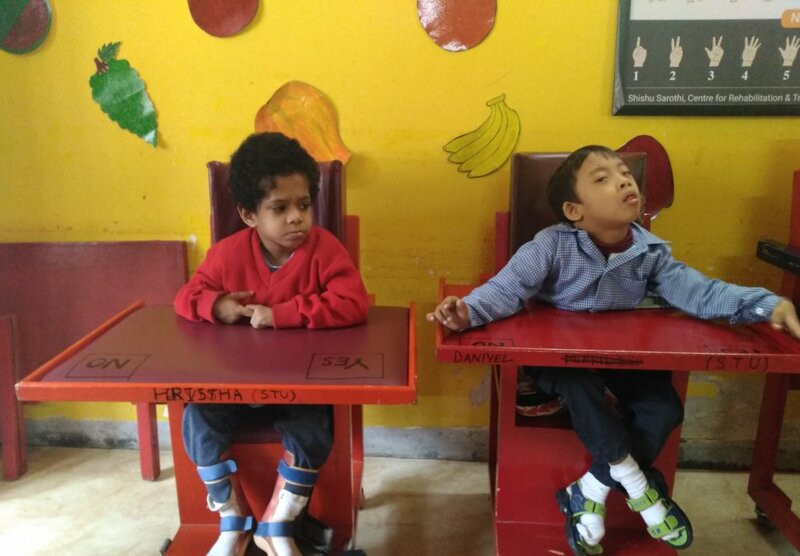 At Shishu Sarothi the work is not limited to children enrolled at the centre but also their parents who undergo tremendous stress while coping with physical problems of primary caregiving as well as the stigmas surrounding disability. At the Counseling Unit of CIVE, parents are educated about their child’s disability, made aware of individual programs for their child as well as provided one-on-one counseling sessions. Group Counseling sessions are also conducted for Parents to create a support system among the parents of children with disabilities. We at Shishu Sarothi wish to extend our gratitude to all the donors of our campaign – ‘Help educate 150 Children with Disability in India’ without whose generous support our work with these children and their parents would not have been possible. Dear Donors, Friends and Well-wishers of Shishu Sarothi Centre for Rehabilitation and Training for Multiple Disability. 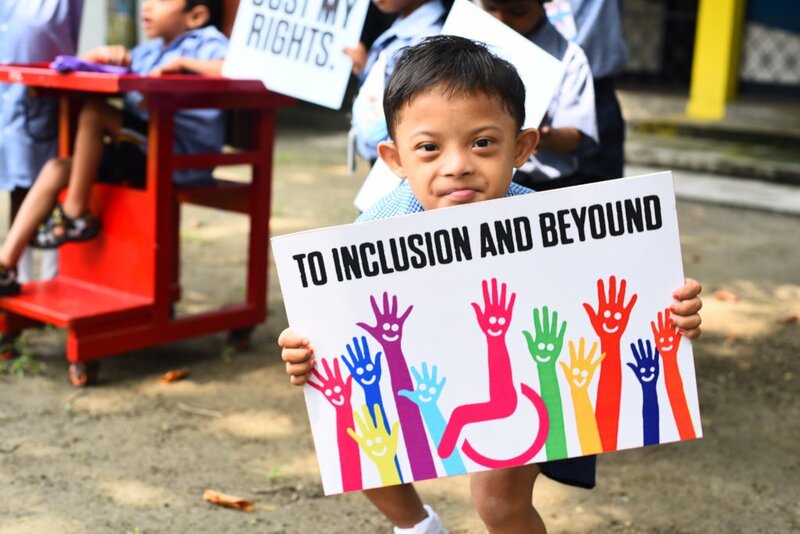 Thanks to the donations of caring people like you, we are making steady progress in our mission to build an equal and just world for persons with disabilities (PwD’s). We are extremely happy to submit the quarterly report of our project for educating 150 Children with disabilities. 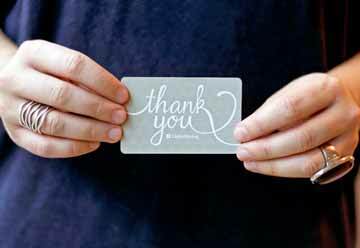 We wholeheartedly appreciate and acknowledge the support of the donors through GlobalGiving community. Your valuable donation has been utilized to provide education, training & rehabilitation for the children with disabilities. 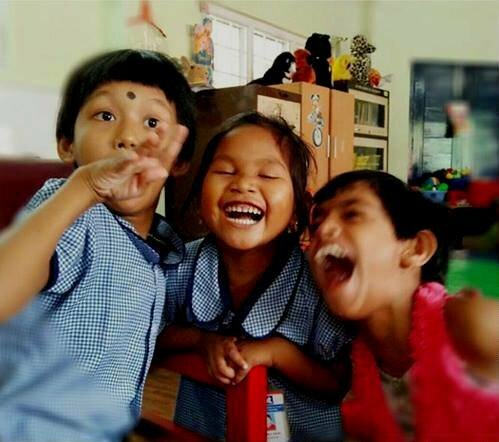 We encourage the children to participate in various programs for their all-round development in addition to Education and training like music, dance, orientation and mobility, parent counseling, early intervention, social skills and self-help care etc… in order to bring them to the mainstream. Teacher’s Day was celebrated on September 5th 2018 with great fervor: The children, who had been preparing for the grand day for more than a week, organized a great show dedicated to their teachers. The day buzzed with excitement and smile all around. Music engulfed everyone with a dance performance by the students of Shishu Sarothi. Pinkathon in association with United Sister Foundation on September 20 2018: On 20th September I-inspire by Pinkathon was organized at Shishu Sarothi. On the occasion the Coordinator form Shishu Sarothi spoke on the importance of Inclusive Education. 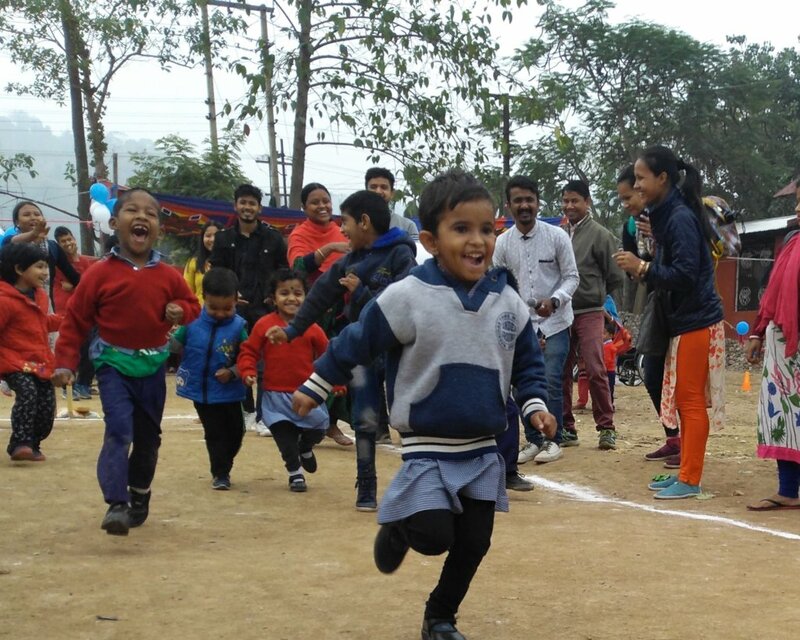 Students from neighboring Sarva Siksha Abhiyan and mainstream schools participated in Inclusive Games. Students were rewarded with medals and certificates. The event aimed at promoting Inclusion and was well covered in social media. October 15th Pre Durga Puja celebration: It has been a culture in our school to celebrate festivals before the holiday break for the occasion. 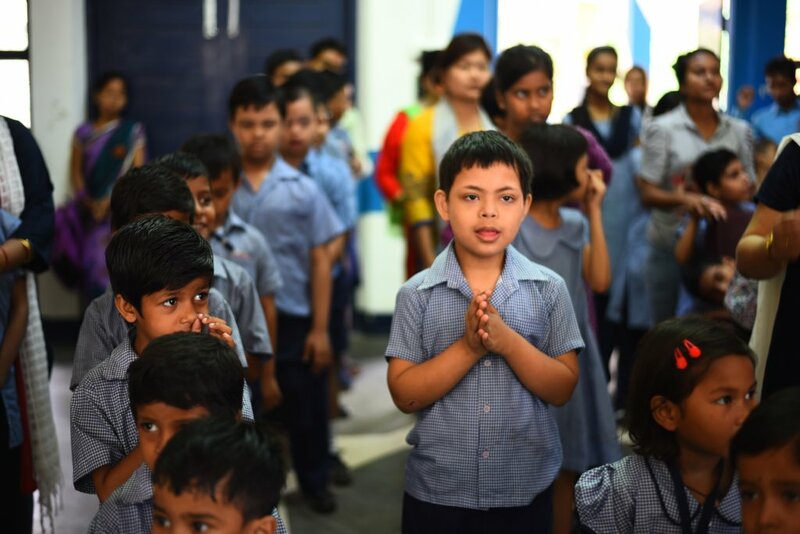 In order to keep up the tradition, the children, along with the teacher mentors celebrated Pre- Durga Puja to infuse the spirit and ethos of the Durga Puja Festival. Traditional devotional songs were sung, dances glorifying Goddess Durga were performed. The children participated with enthusiasm and fervor. November 5th Pre Diwali Celebration: Students of Shishu Sarothi celebrated Diwali in the school premises with lots of enthusiasm. The campus was decorated matching with festive spirits. The celebration of Diwali ‘The festival of lights’ came alive when the whole school wore a festive look with Diyas and lanterns adorning the corridors and the entire school in bright colours. The Rangoli done by teachers and students the previous day added the perfect setting to the festivity. November 14th Children’s day Celebration: Children’s day was celebrated in Shishu Sarothi whereby fun filled activities were organized for the children throughout the day. Students from regular schools also participated in the event. November 26th Exposure trip for the children (Science Museum): An exposure trip to the Science museum in Guwahati was organized for the students of Shishu Sarothi. Students were accompanied by Special educators and caregiver of Shishu Sarothi. We sincerely thank all our donors and GlobalGiving team for their valuable support and generous contribution. We hope, with your support we will be able to strengthen our services for Children with Disabilities.